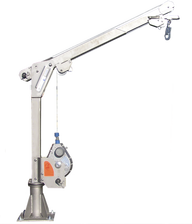 The IKAR Davit Arm range has been developed to use with the IKAR HRA rescue device and / or on of the IKAR winches. 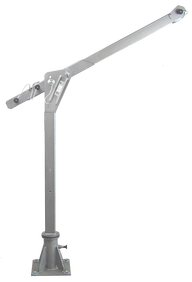 The Davit itself is made fom V4A stainless steel, is mobile and can be released from the variety of available bases or sleeves quickly and installed in another location. 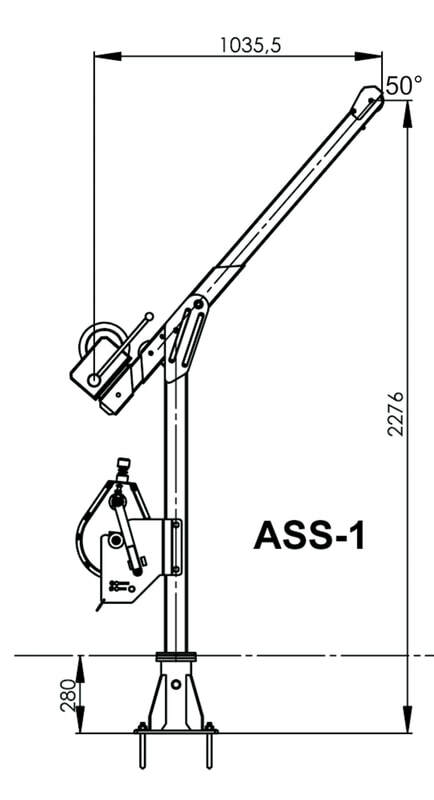 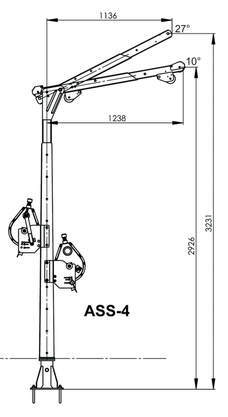 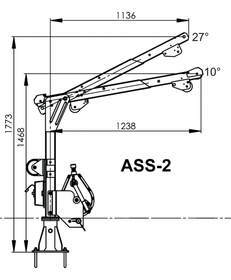 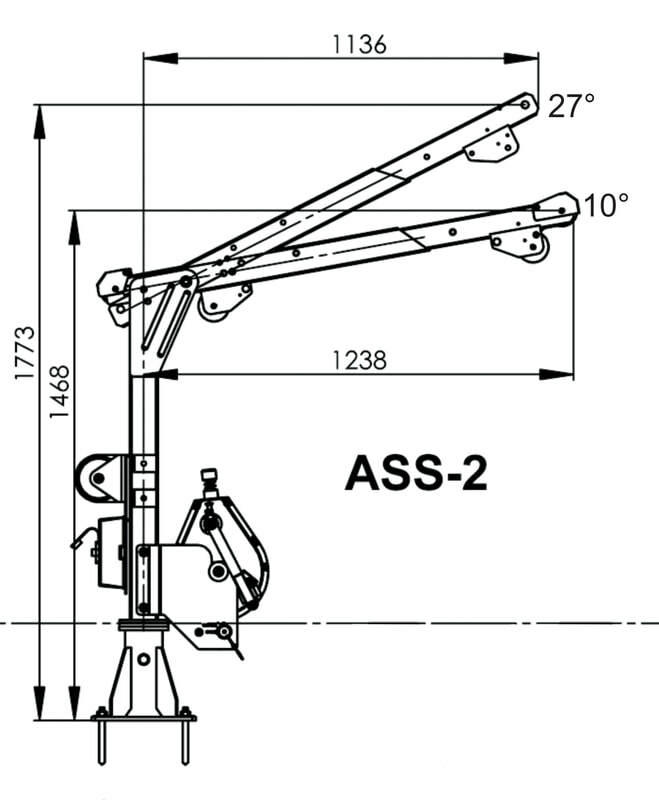 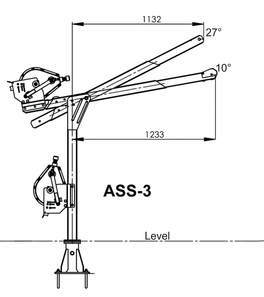 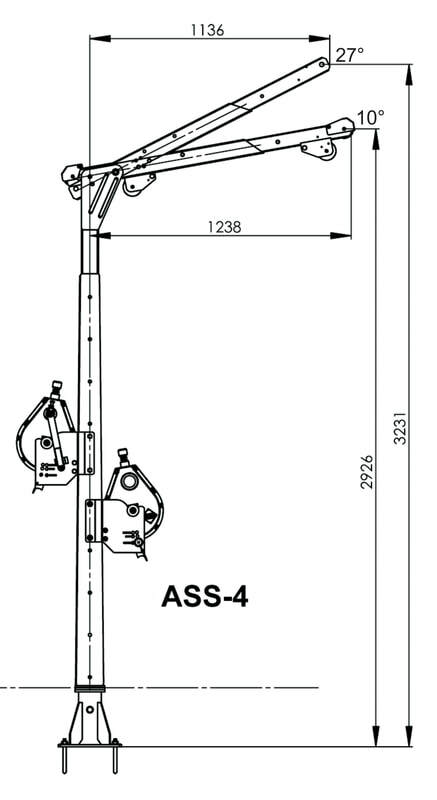 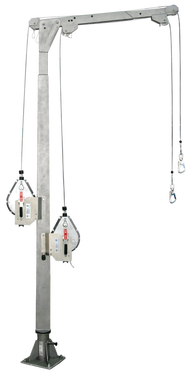 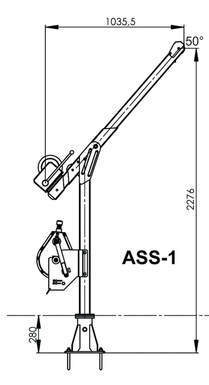 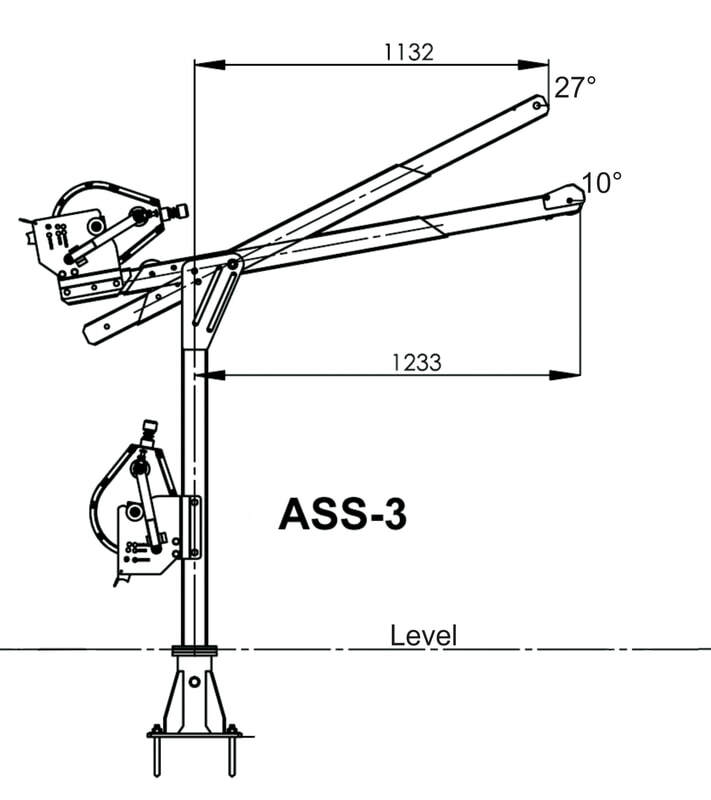 Developed for stationary use in safety and rescue cases for two persons, as well as for lifting and lowering loads.